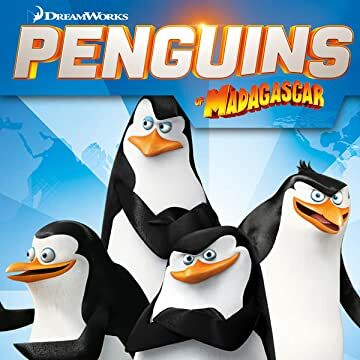 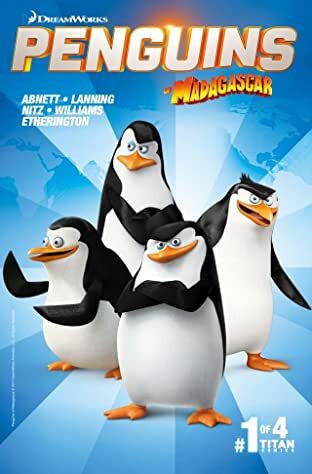 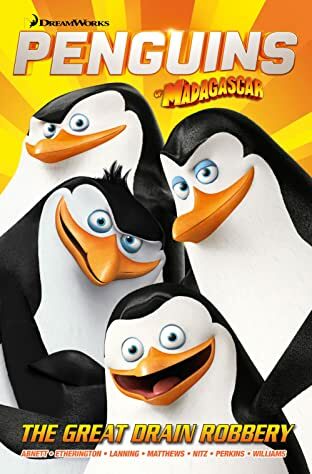 DreamWorks' Penguins of Madagascar are getting their own brand new 4-issue comic series! 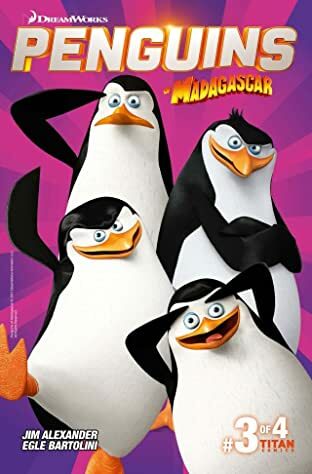 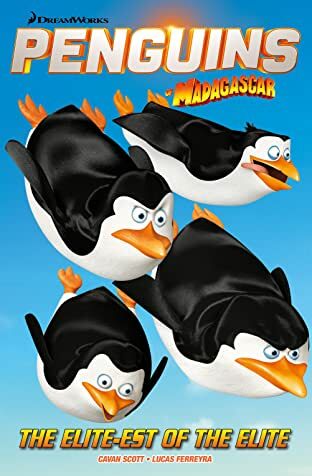 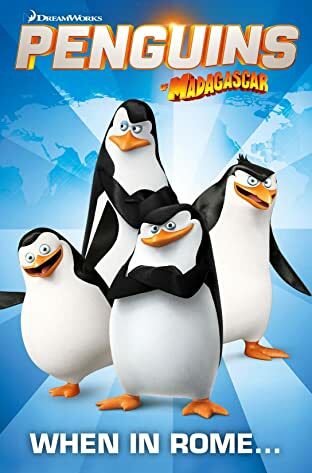 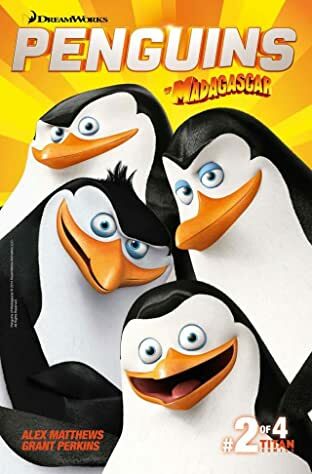 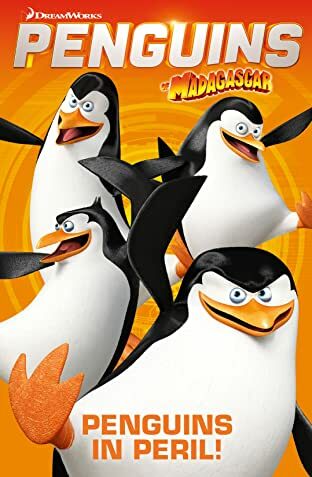 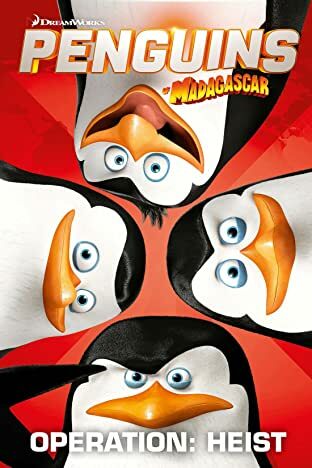 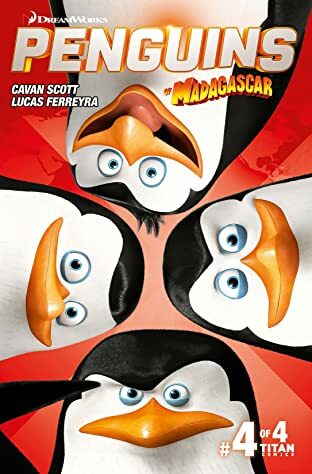 Yep, Skipper, Kowalski, Rico and Private are jumping from the big and small screen to the CMYK panels! 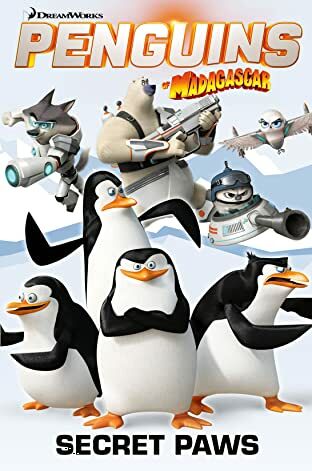 Written by comedy genius Alex Matthews (Phoenix, Dandy) with eye-popping art from Lucas Fereyra, feathers are set to fly in this unique and exciting - and very funny - new series.